Our executive team apologizes again for the need to change the date for our Home Brewing Competition. Unfortunately some of our team members had personal matters that required immediate attention, and we decided to postpone in order to maintain the high standards we have set for our events. The new date of the Home Brewing Competition is Saturday, November 10. With the change in date came a change in venue, Square One Hop Growers is a fantastic location at harvest time, but a bit chilly this late in the fall. Luckily we’ve found an indoor location thanks to this year’s hosts at Tin Whistle Brewing. As in the past years the event is free, but requires registration to attend. Read below for all the details, and follow our Facebook event page for updates, including registration link (coming soon). Save the date for our 3rd Annual Rare Beers Event, hosted in partnership with JAKs Liquor Store and Craft Corner Kitchen, exclusively for CAMRA SO members. Entry is limited to 50 tickets, so check now to make sure your membership is current in order to be eligible to attend! It will be held Monday, December 3rd, from 6:30-8:30pm. This year we will be selling tickets at the low price of $15, this ensures that there will be enough beer and food pairings for everyone, plus a special Christmas surprise! We will send out the link for tickets at the end of October, stay tuned for that as they will sell out fast! Did you know that Penticton was recently rated as the #2 Beer Town in Canada by Expedia? We were also the only Canadian city featured on Askmen’s Top 10 Destinations for beer enthusiasts! It’s nice to have some recognition for something locals have known for a long time – we have an awesome beer scene! That scene is about to get a little more awesome with two new breweries set to open in 2019. The founder of Yellow Dog Brewing, Michael Coghill, is taking on a new project with Neighbourhood Brewing, currently under construction at the corner of Winnipeg and Westminster. Just a short walk away at the site of the former Blue Mule Nightclub will be Hatchery Brewing, with a similarly impressive pedigree featuring Liam Peyton from Whistler Brewing and Chris Vandenberg of Powell Brewery. 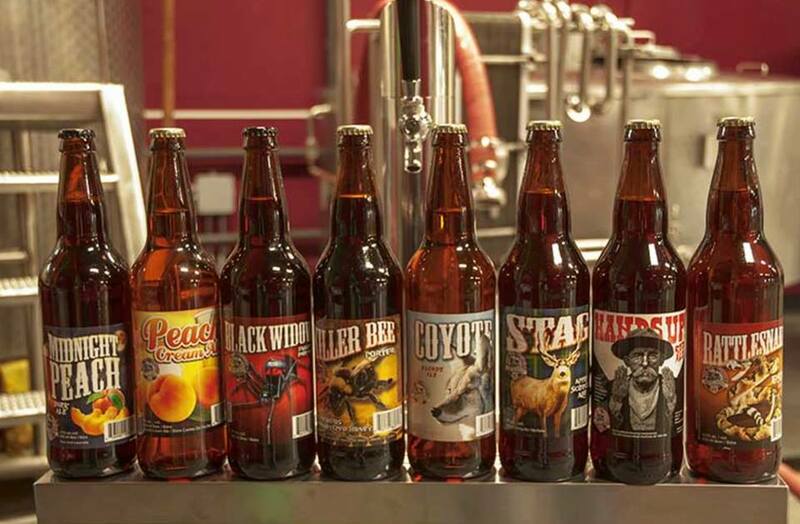 Help the Penticton Brewing Scene continue to be featured online by using these hashtags on social media when you feature local beers, breweries and events: #PentictonAleTrail #PenCityBeer #PentictonCraftBeer. Using these hashtags helps identify our unique beer culture in the South Okanagan, just as #yeastvan and #brewersrow have helped unify beer neighbourhoods in Vancouver and Port Moody! Looking for something fun to do this Saturday? There are still some seats available for the Craft Beer Appreciation course offered through Okanagan College at the Tree Beer Institute in Kelowna. Or join Martin Lewis from Bad Tattoo Brewing for A Local Late Harvest Inspired Appetizers Paired with Craft Beer on November 7 at the Sensory Center at the Penticton Campus. Call 492-4305 to register, or go online www.okanagan.bc.ca/cs. Have a good idea for a beer event or education session you’d like to see locally? 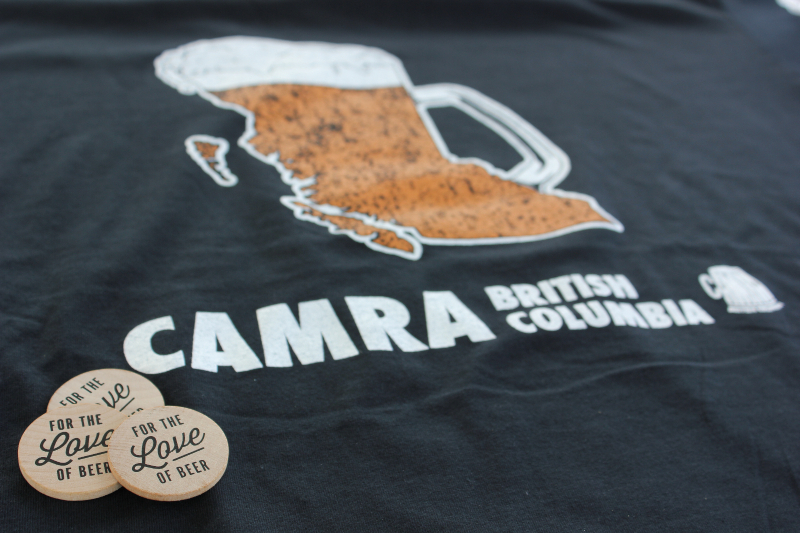 Send them into vp@camraso.ca for a chance to win a sweet, beer-related prize! Okanagan College is seeking input for new courses that relate to the growing craft beer culture in the South Okanagan, and of course our team is always looking for fun new ideas for CAMRA SO events as well! 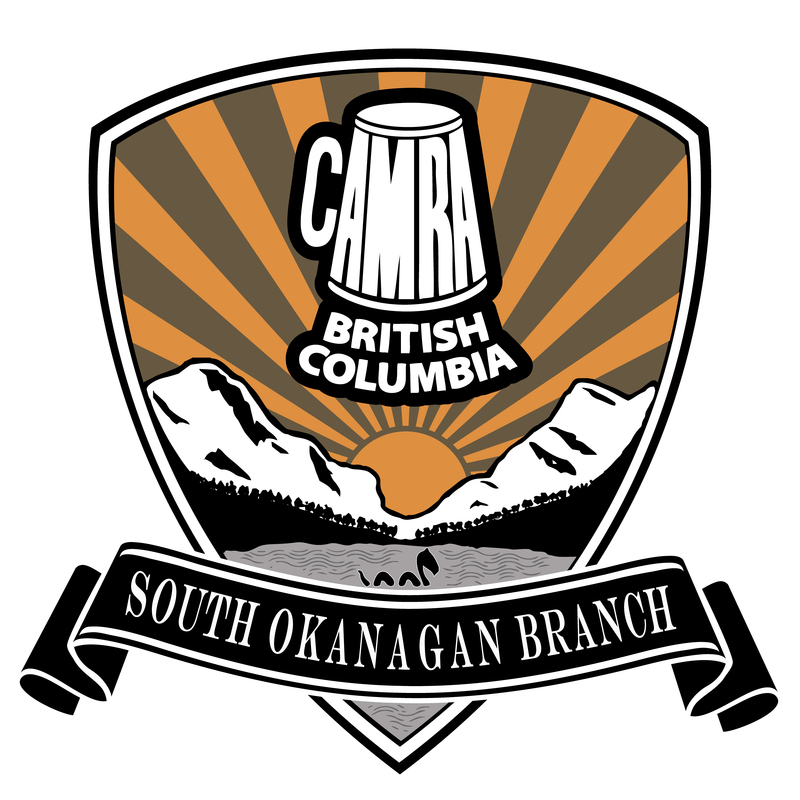 We are pleased to announce the 3rd annual CAMRA South Okanagan Home Brewers competition coming up on Saturday, November 10th at The Tin Whistle Brewing Company. Competing home brewers are making their very best beers for you to try. Come try the beers and cast your votes for your favourites. The top 3 beers will get bragging rights and prizes. In addition, there will be a panel of brewery judges. The winner of the Judges’ Choice award will have the opportunity to brew a commercial batch of beer with Tin Whistle Brewing. CAMRA South Okanagan is hosting this event. There is no charge to attend and no charge to try the beer. We will be collecting donations onsite to help cover event costs. There will be a food available for purchase. Brewmaster Matt and the Tin Whistle Brewing team will be brewing an experimental beer during the event. This will be a great opportunity to watch the brewing process and to ask questions about brewing beer. If you are a home brewer and you are interested in submitting your beer please contact Eike at education@camraso.ca to register. We will be asking you to confirm your attendance by registering for tickets in advance on EventBrite. Stay tuned. For now please indicate you are attending on this Facebook event. 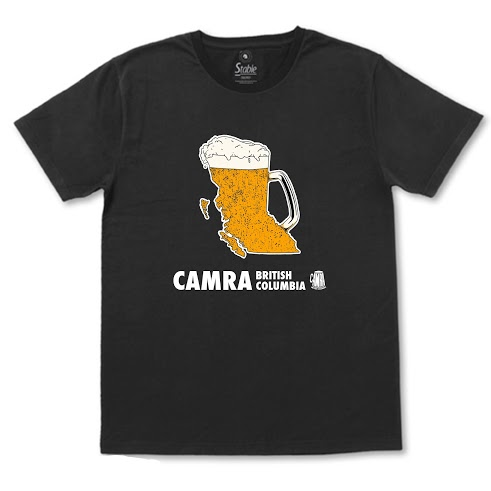 We are looking forward to seeing you at the 3rd Annual CAMRA SO Home Brewers Competition! 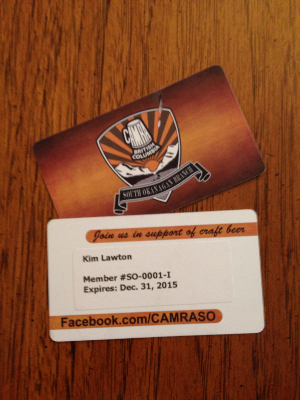 CAMRA SO members save 10% discount on retail and packaged products!